EA’s Anthem Alpha Testing has been announced. The game offers a shared world multiplayer that gamers are sure to enjoy. If you are lucky, you could get to experience this soon. The Anthem Alpha Test will be happening on December 8 and 9. This is a closed alpha so what that means is that you should be chosen by EA in order to play. If you would want to try your luck, the sign-ups are available up until December 3 only. Be informed that even though you were able to pre-order the game or even if you are subscribed to Origin Access or EA Access, you would still have to sign up to get the change to play in the alpha. If you are interested to sign up you can check it out here. If you are planning to play the alpha on PC, check out the system requirements that you would be needing for it. We’ve provided it below but you will also see this when you sign up for the alpha test PC version. The closed alpha will include multiple sessions within the two-day schedule. This is available for PC, PlayStation 4 and Xbox One. Players are able to play in all sessions but though one device only. PlayStation 4 players would need an active PlayStation Plus subscription and Xbox One players need the Xbox Live Gold subscription. Do note that none of your progress in the Alpha will be carried over to the full game. Anthem will officially launch on February 22nd for PC, PlayStation 4 and Xbox One. 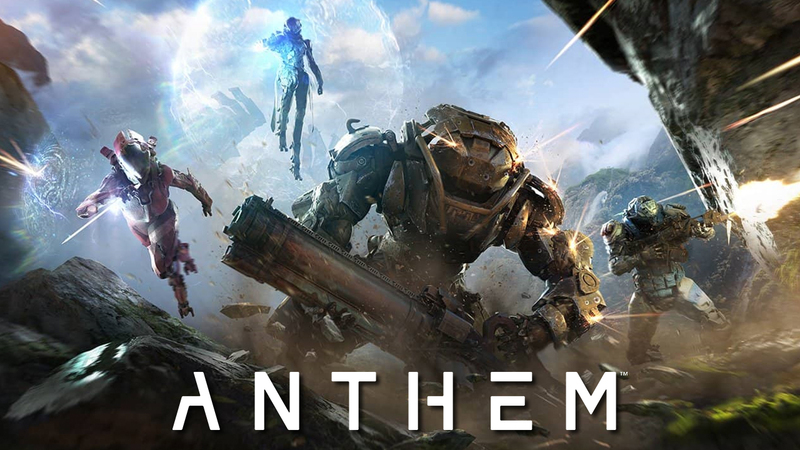 More information has been shared for the upcoming game Anthem during E3 2018.